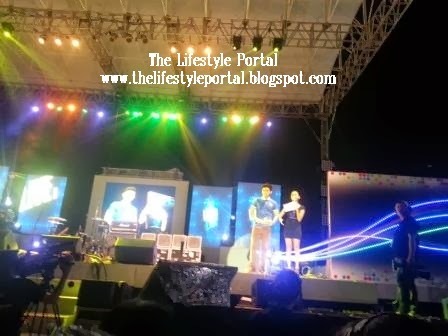 Smart Launches the Very First Interactive Concert #SmartBroLiveandLoudConcert! 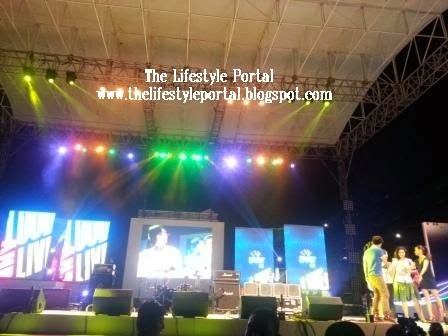 Smart Communications brought the very first interactive concert in the country called Smart Bro Live and Loud Concert! 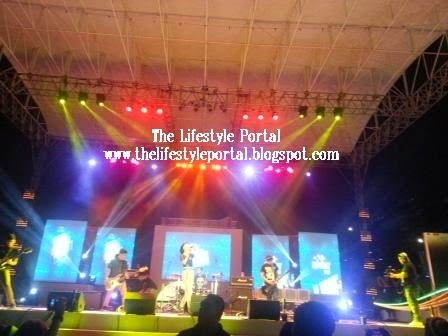 This is an interactive concert in a way that audience took part actively in the event at the same time, a live telecast was aired in the official Smart YouTube account (http://www.youtube.com/smartcorporate). 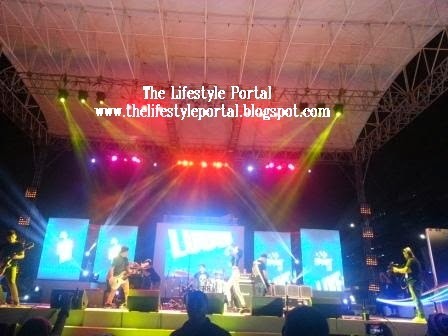 The icons of Philippine rock music performed in this exciting night. 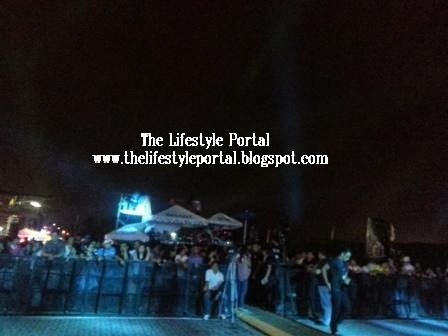 Ely Buendia, Barbie Almalbis, Sandwich, and Rico Blanco sang their signature hits on the night of loud music! Different Smart booths were also all around the corner. 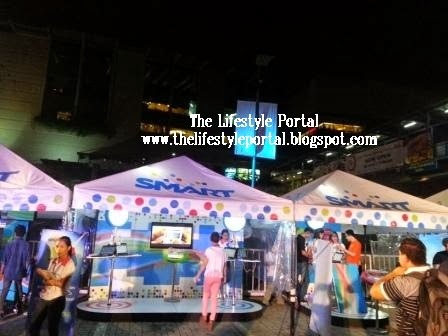 Different Smart promos and exciting games were offered by each booth. 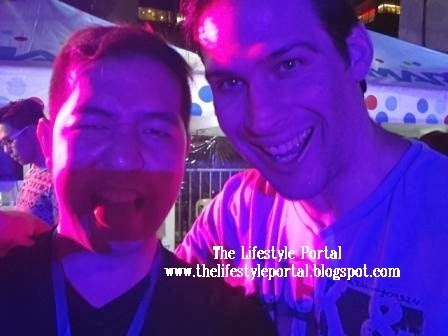 One of these was the interactive photo booth wherein when a user posted in his instagram account photos of him with a hash tag of #SmartBroLiveandLoudConcert, the said photos will automatically print hard copies. User then can get their hard copies in the booth. Aside from the celebrities of Philippine music, look who's with me! 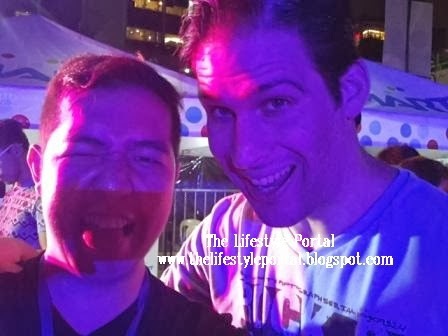 Yes, he is no other than Travis Kraft, the American TV and YouTube personality with a Filipino heart. He enjoyed the event and he took photos with me. 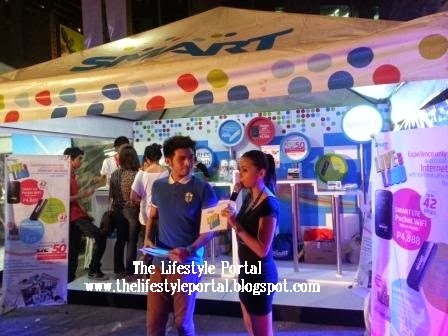 Different new promos and products from Smart Bro and Smart communication were also announced during the night. One of these was the launch of the very first LTE Sim pioneered in the country by Smart.